Tracy Byers creates contemporary art mosaics and exhibits and sells her work. 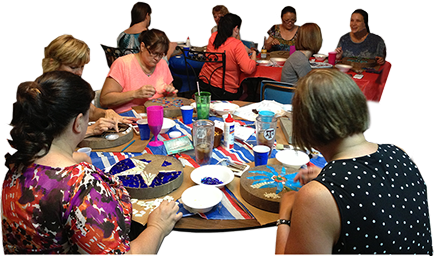 She also teaches mosaic art classes of all levels. 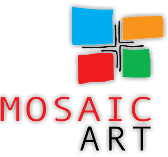 Mosaic: a composition made from bits of tile, glass, or other broken bits. 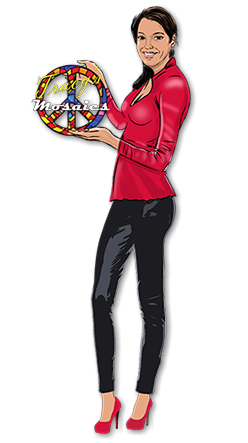 Mosaics date back centuries and have been the favorites of the Romans and the Greeks. Modern mosaics may be made of anything, in any style.